Remix DJ and producer Kygo, a takes us on a sonic flight with her latest EP, The Midnight Show, escorting us through a cosmos which transcends genre by seamlessly melding classical composition, sensory stimulating synthesizers, soul nurturing pianos, beautifully toned guitars, and a healthy dose of pop appeal guaranteeing the music captures the attention of listeners no matter the moment, the mood or their personal music tastes. 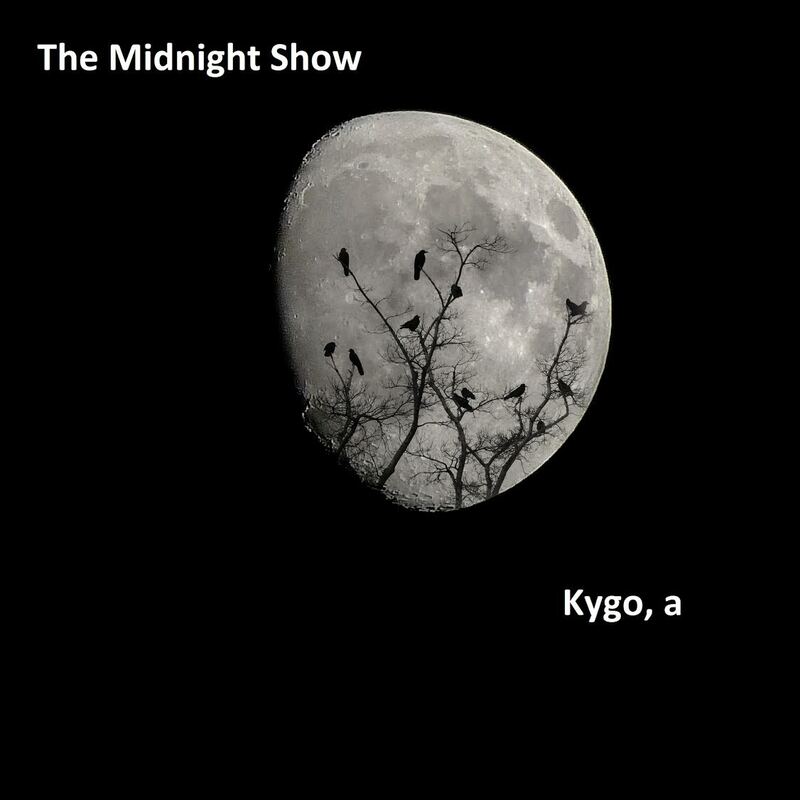 The Midnight Show is an exciting and unpredictable listen although it only includes two tracks. With that in mind, I promise this project will leave you wanting to hear more of Kygo, a’s work. Let’s take a deeper look at the two featured songs. Midnight Flight of the Bumble Bee immediately grabs us with a guitar riff that pierces deep, sticks with you for a long time, and drives this Nikolai Rimsky-Korsakov original into new realms. A hard hitting, arena sized rhythm and groove section makes the song accessible to all listeners forcing our bodies into uncontrollable head nods, body rocks, and foot taps. A dissonant and busy violin riff accents the arrangement with context and texture as it mimics the flight of the bee through this masterfully crafted bed of enticing sounds. Maintaining an atmospheric, dreamy soundscape, this song would easily fit into a shoegaze/dream pop/indie pop playlist with ease. The second track of The Midnight Show features one of my favorite classical pieces, The Moonlight Sonata by Ludwig van Beethoven. Midnight by Moonlight Sonata, the Kygo, a version, kicks off with the iconic Beethoven piano melody which is guaranteed to infect the depths of your sensory system. Building into a lush, hypnotic and uplifting wall of synths, an infectious and memorable guitar riff, and an inspiring barrage of energetic frequencies, this piece is nothing short of breathtakingly beautiful. Crisp snares, caressing strings, and an abundance of sonic nuance transform this Beethoven classic into a heartfelt, soul-infused, undeniably awesomesauce sonic layer cake of a remix. This 2-track EP could easily play on repeat. You’re likely to notice something new with each listen. Kygo, a is originally from Asia but makes it known that she is half-Norwegian. She is a DJ who does very well at producing very engaging original compositions and is not afraid to stretch her creativity or the idea of genre categories to new and exciting limits. The Midnight Show is now available on Spotify or Apple Music. I highly encourage you to listen. You can connect directly Kygo, a on Twitter, FB or Soundcloud. Live appearances available via Songkick.